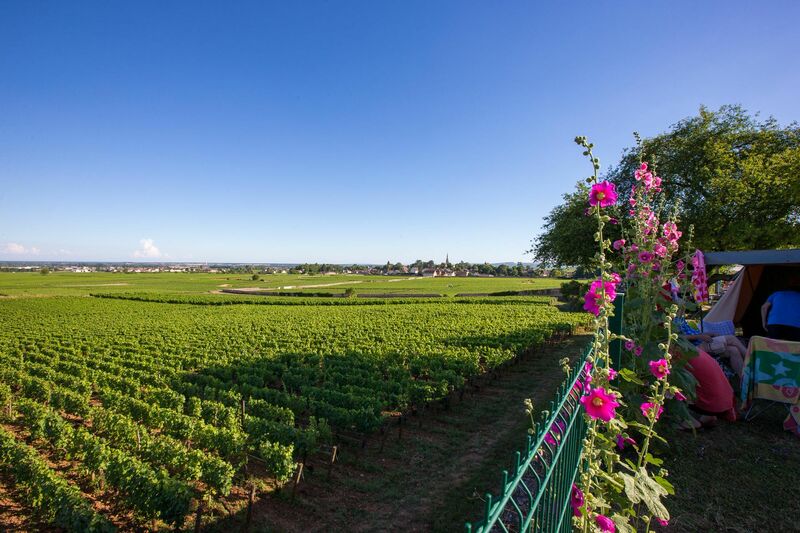 Vineyards, rivers, sunflower fields and epic views, the Côte-d’Or region of France has it all. 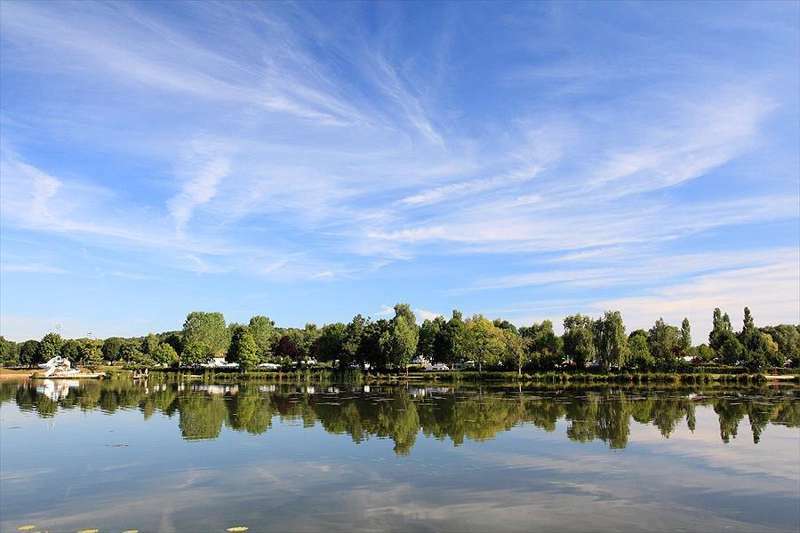 It's the perfect place for a camping holiday and, whether you're taking the tent or trucking along in an old campervan, there are few finer destinations to choose. 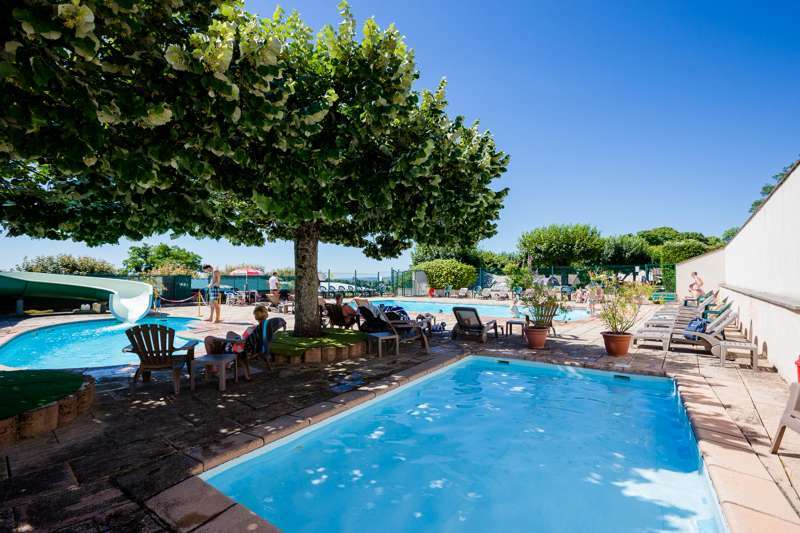 at Campsites in Côte-d’Or, Vineyards, rivers, sunflower fields and epic views, the Côte-d’Or region of France has it all. 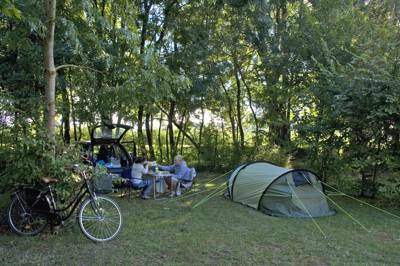 It's the perfect place for a camping holiday and, whether you're taking the tent or trucking along in an old campervan, there are few finer destinations to choose.